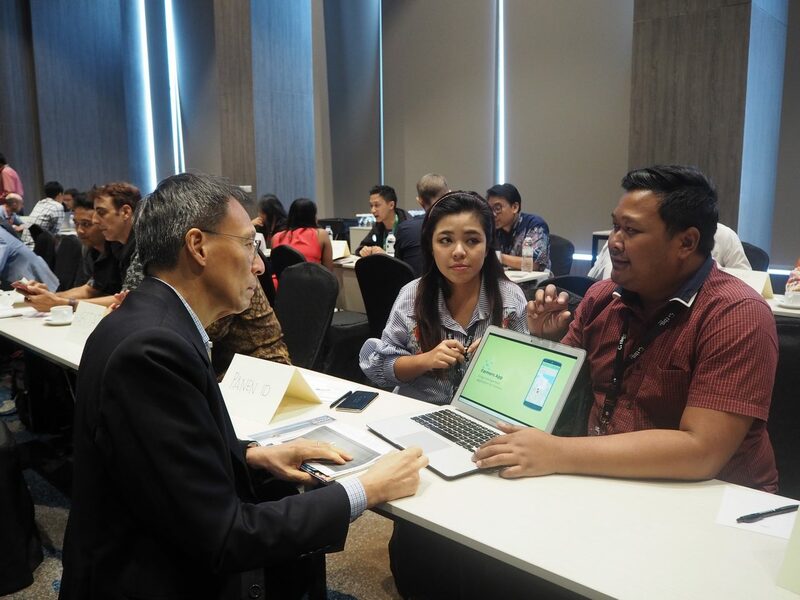 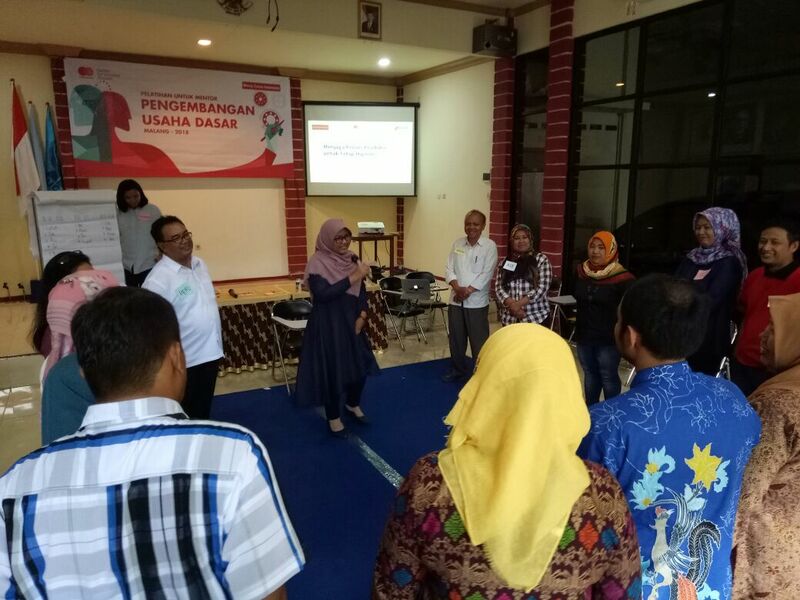 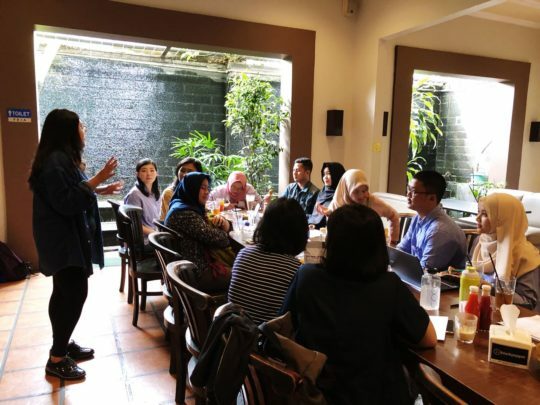 At PLUS - Platform Usaha Sosial - we believe that we can create more impact together. 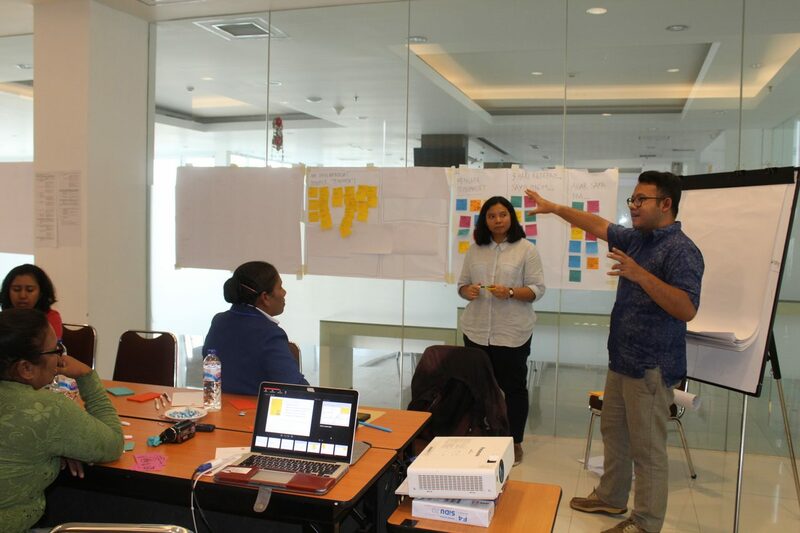 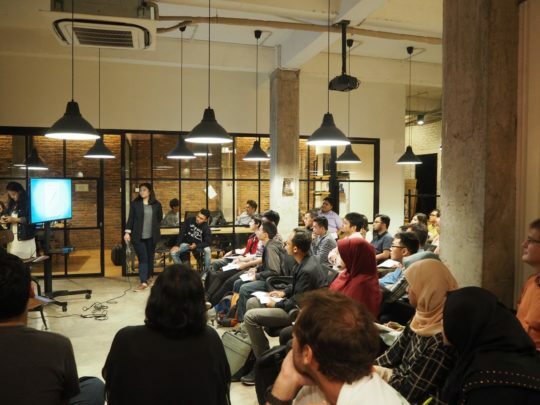 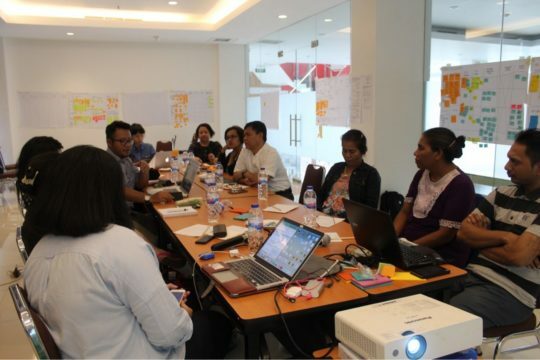 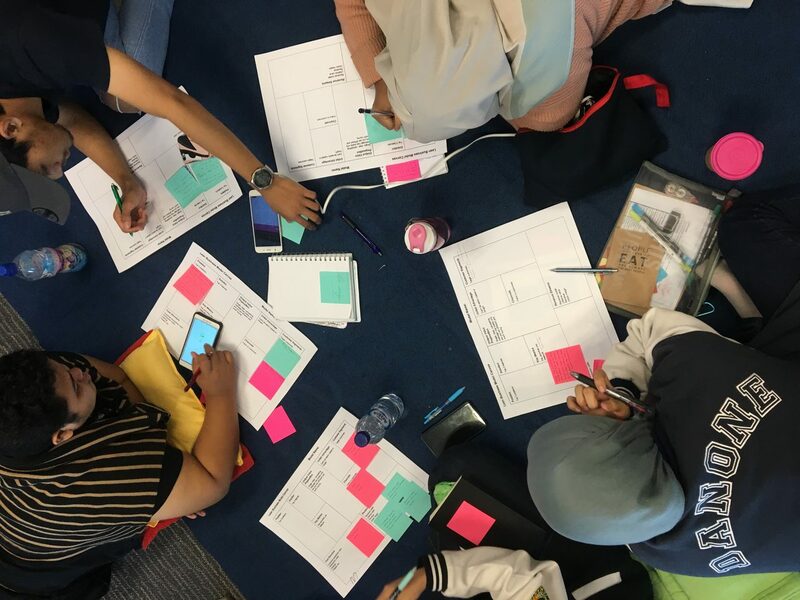 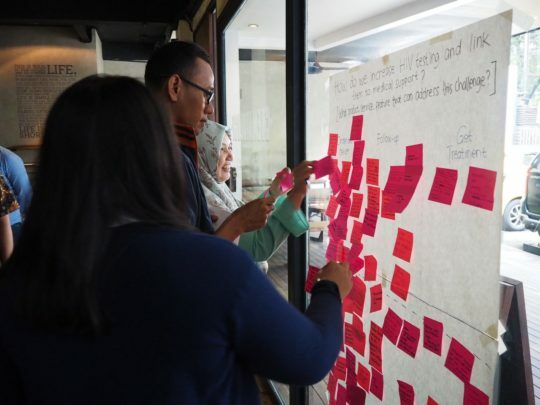 PLUS is a collaborative space for the social impact ecosystem in Indonesia to connect, learn, collaborate and create more meaningful impact to community and environment around us. Find out more about our social enterprise consulting service here.